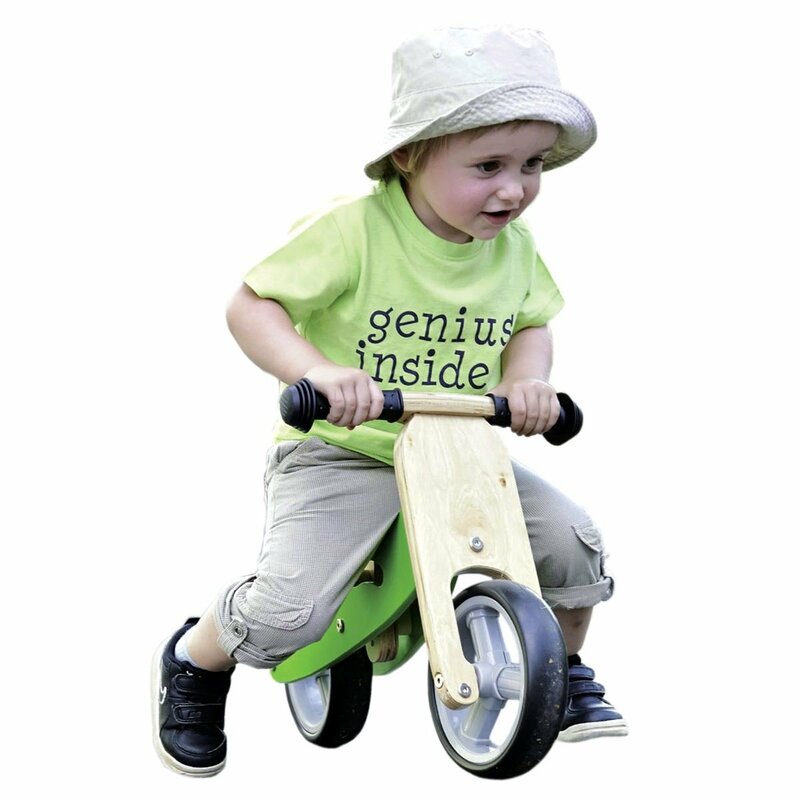 Complete an amazing 88 electrical experiments, involving motors, switches, lights and sounds! 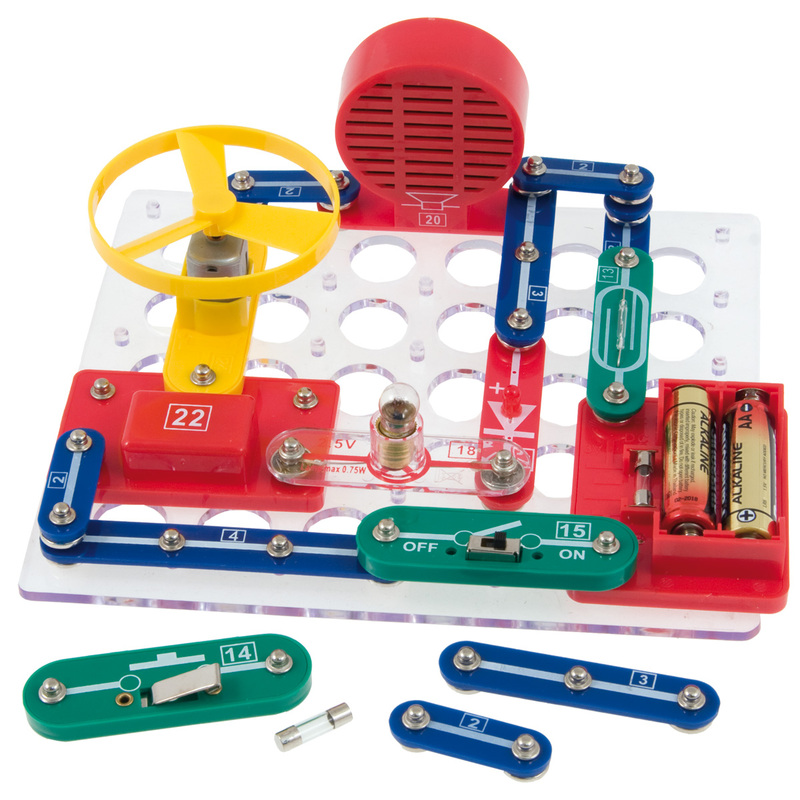 Learn the principles of electronics with this stimulating and absorbing kit. 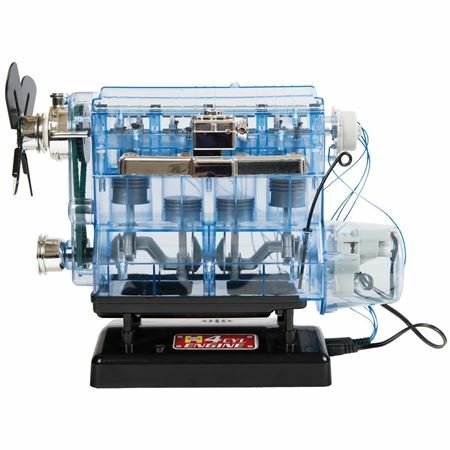 A clearly worded instruction manual assists with assembling circuits and understanding how they work. 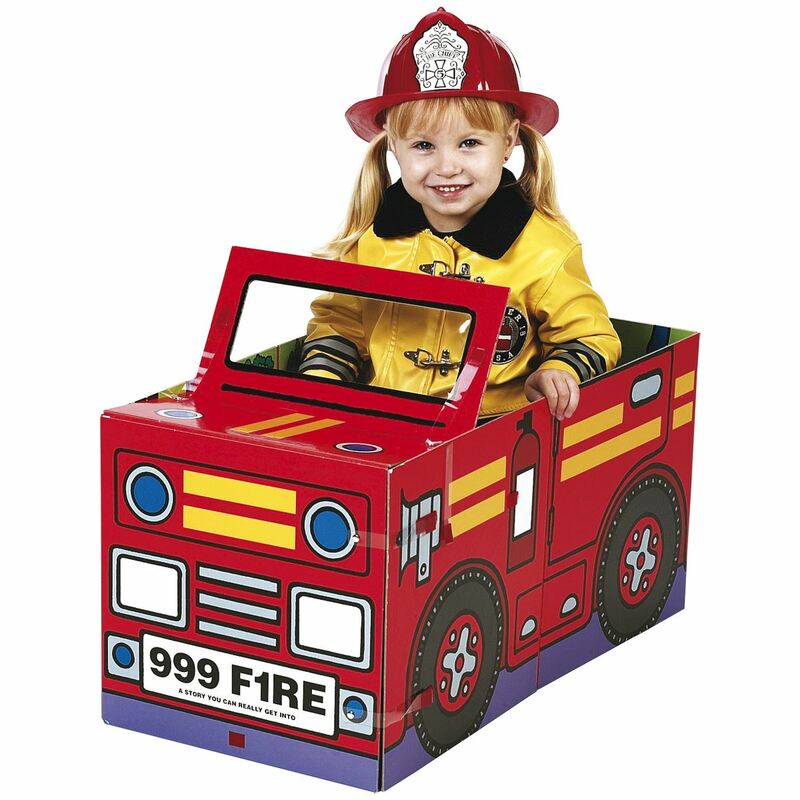 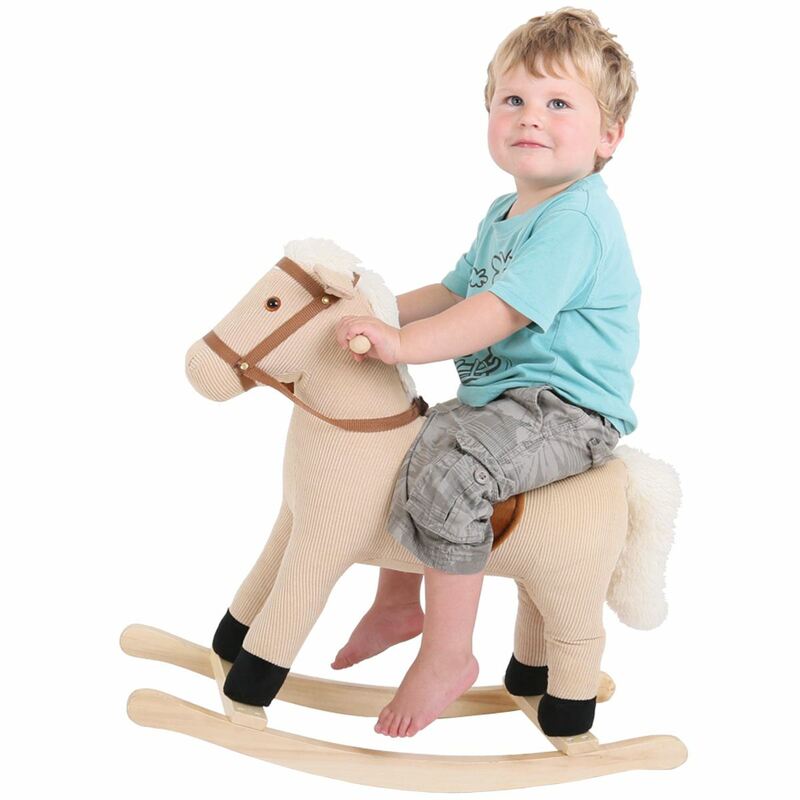 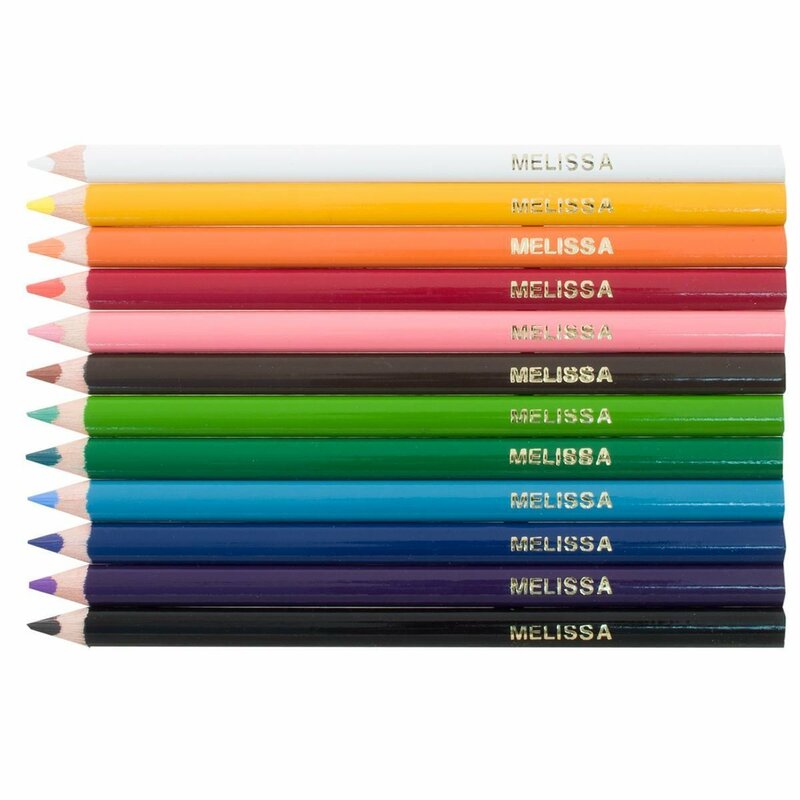 Designed for easy assembly the components easily snap together. Older children can increase their knowledge and understanding of electronics by designing their own circuits. 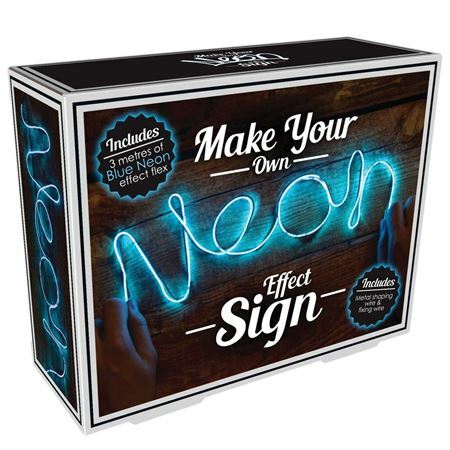 Also includes a brief history of electricity. 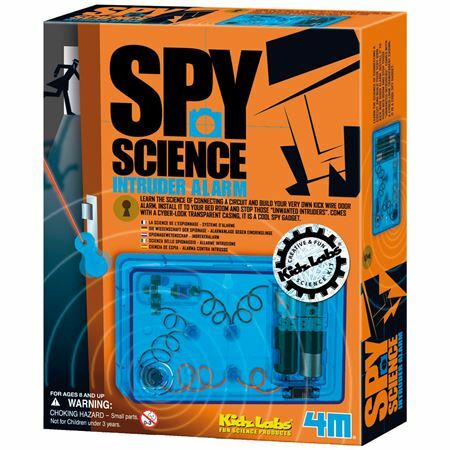 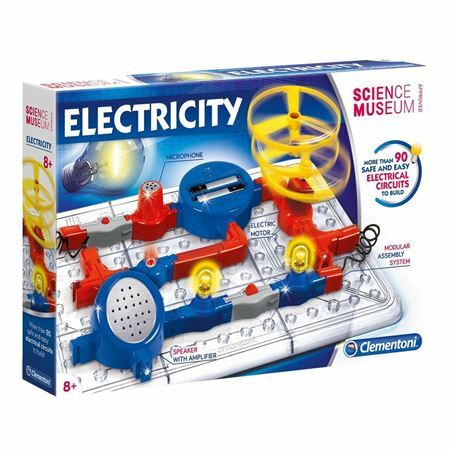 A bumper set with more than 90 activities to choose from using different components and accessories to learn about the secrets of electricity. 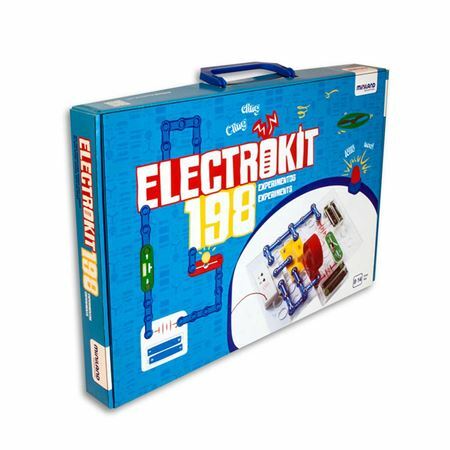 Complete an astounding 198 electrical experiments involving motors, switches, lights and sounds with this absorbing educational kit.